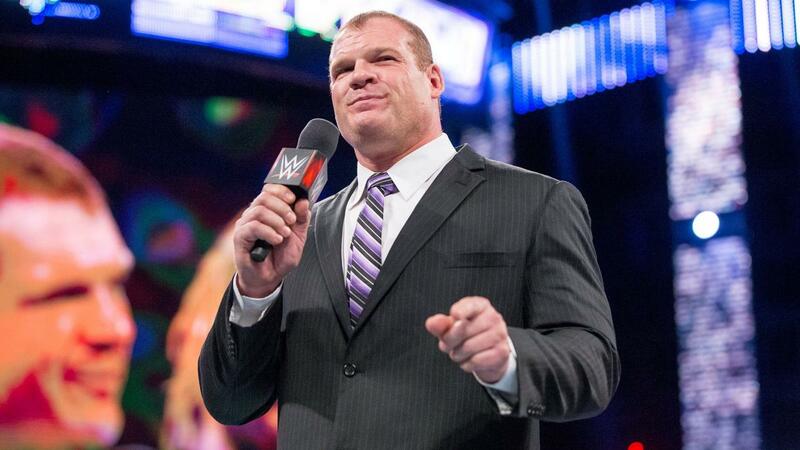 Superstar WWE wrestler “Kane,” whose real name is Glenn Jacobs, has won the GOP primary for the mayoral race in Knox County, Tennessee by just 17 votes. All precincts reported in, but the county’s election commission noted that 43 provisional ballots had yet to be counted. As a result, the May 2 results won’t be considered official until next Thursday, but the outcome of the election is not expected to change. Officials believe that most of the provisional ballots will be considered invalid, as 38 of them were filled out by people with no record of voter registration.